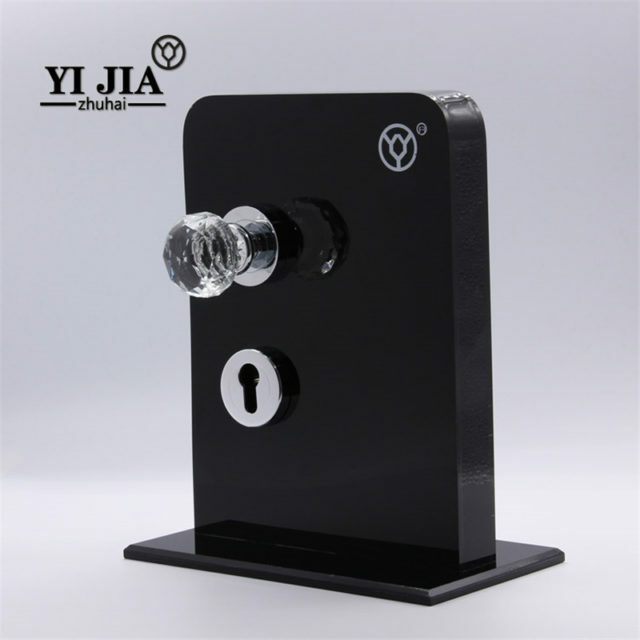 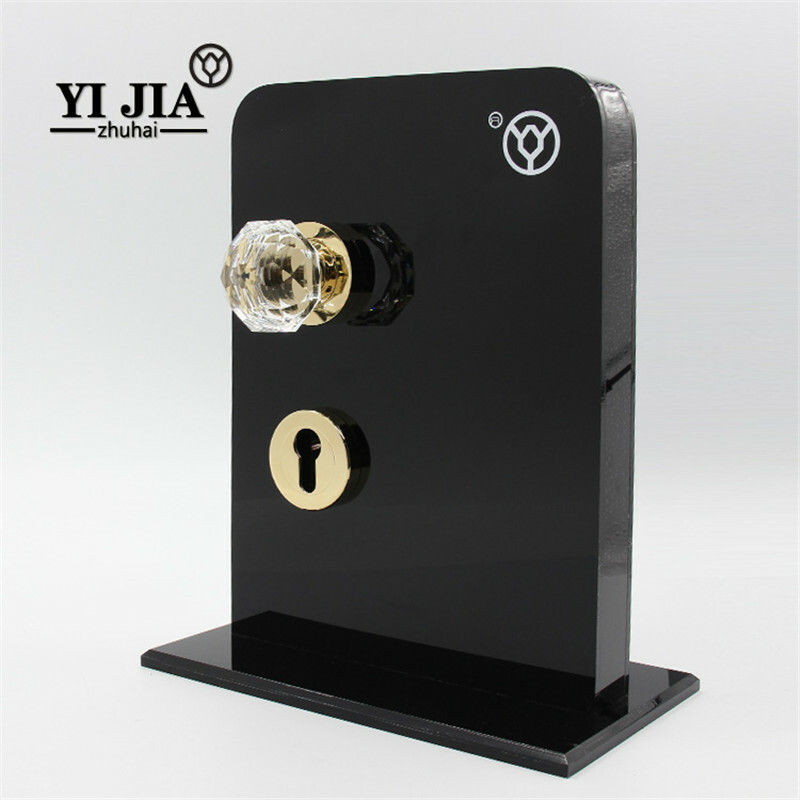 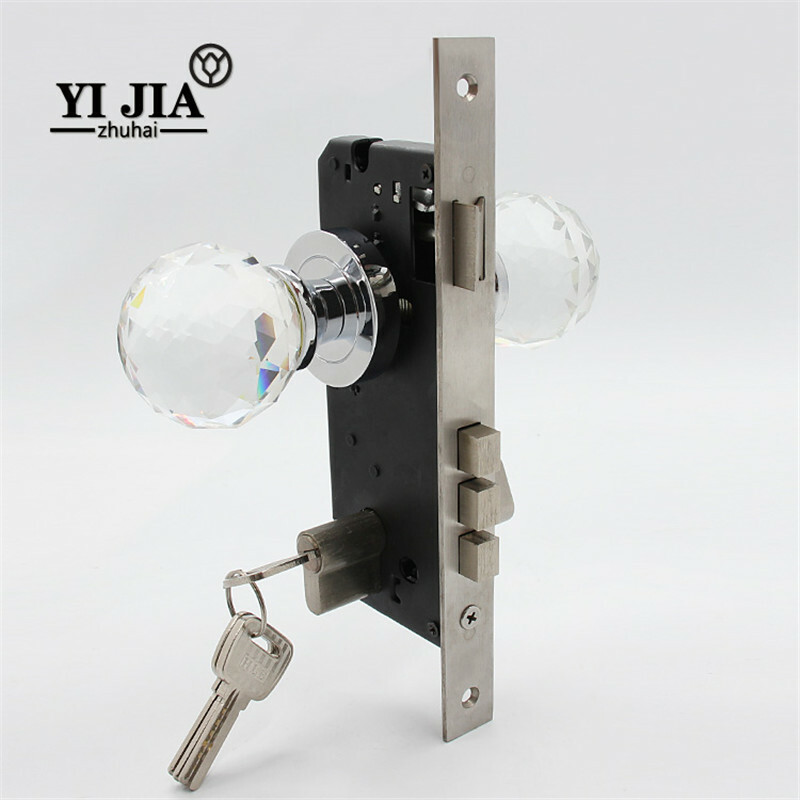 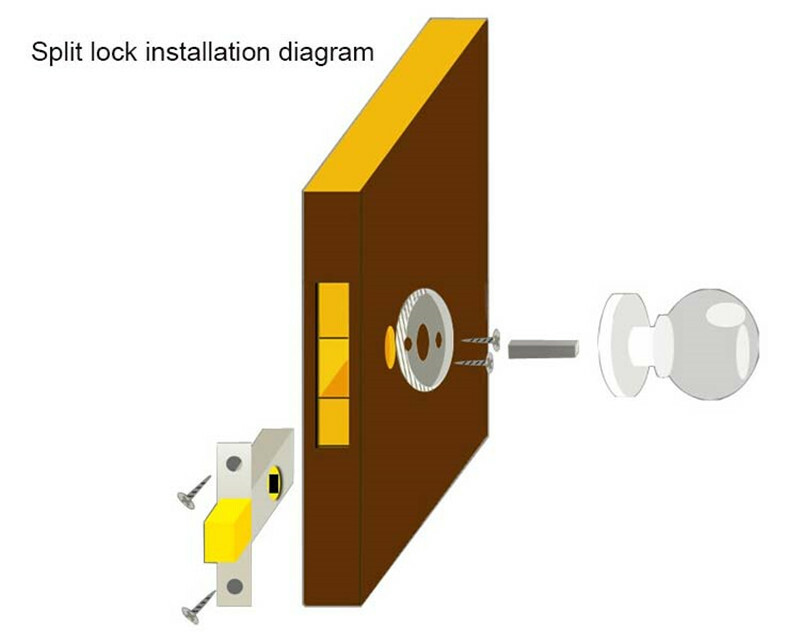 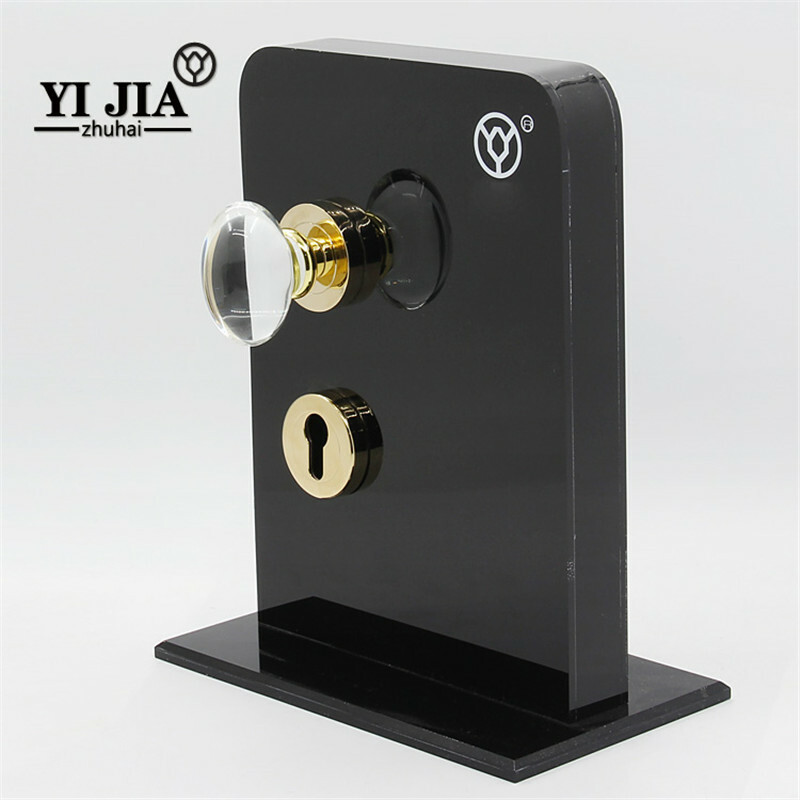 See used to the traditional door locks, you can try unique furniture crystal door knob with lock. 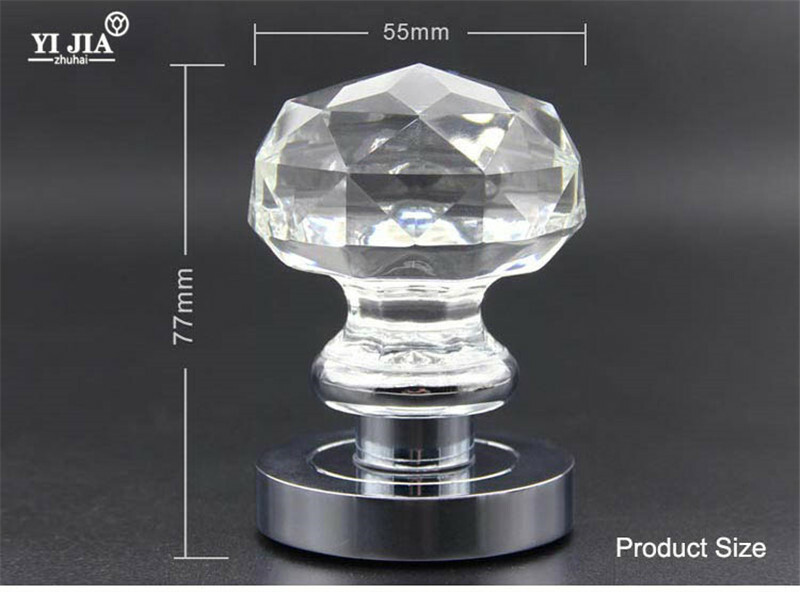 Quality K9 crystal, color is good, shiny shiny, crystal transparent, angle, we do not miss each one can optimize the details, and strive to show you the best products. 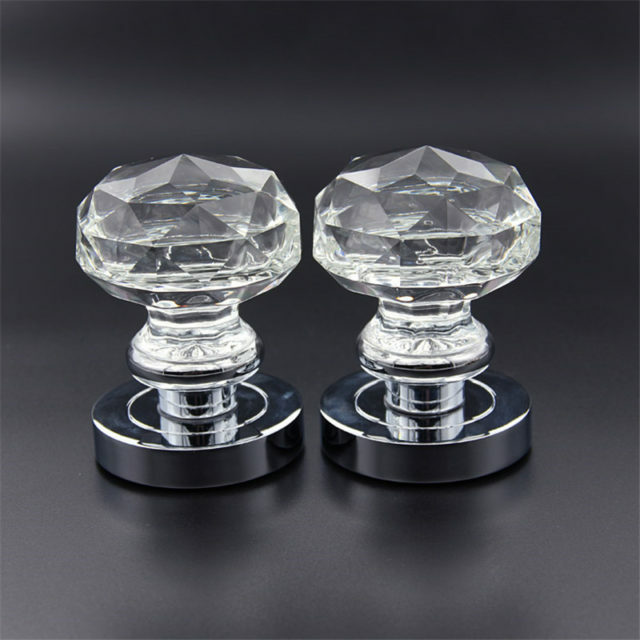 Zinc alloy base, easy to rust, corrosion-resistant, durable, transparent crystal material. 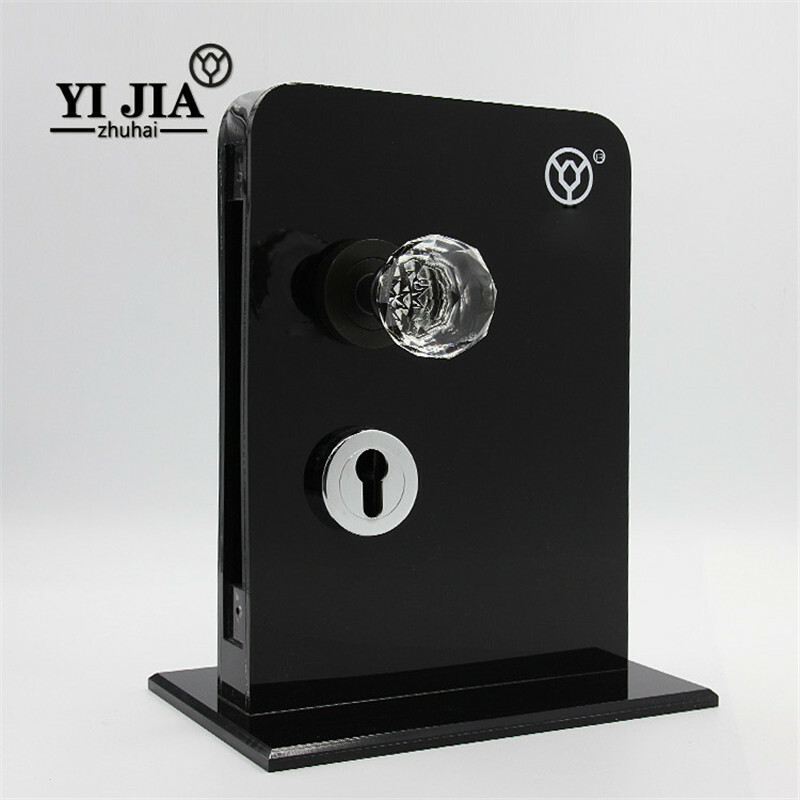 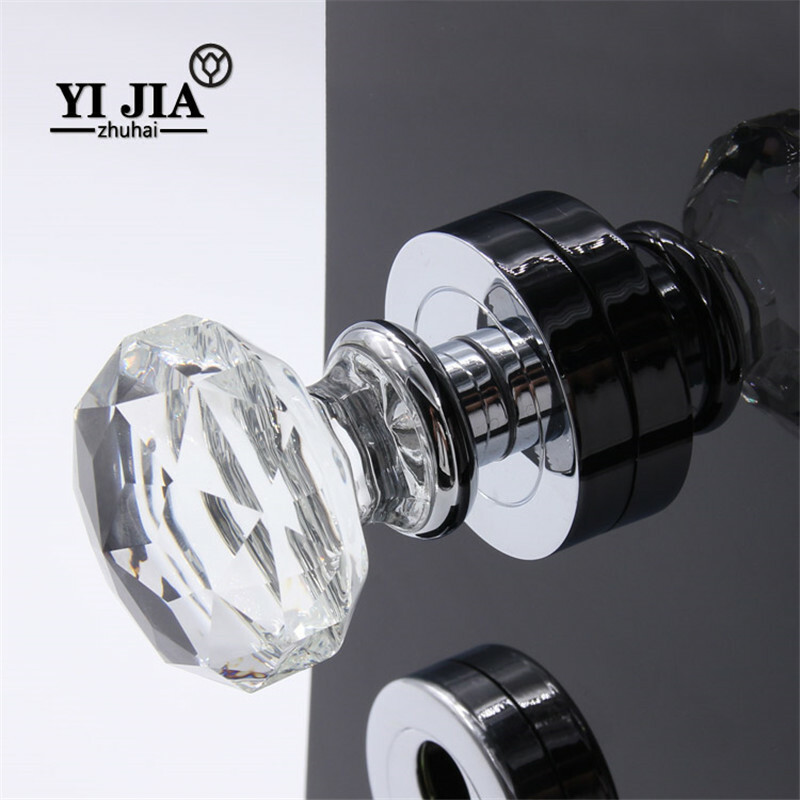 Unique furniture crystal door knob with lock which the manufacture of multiple processes, modern simple, the surface using cutting, shiny multi-faceted light, bright. 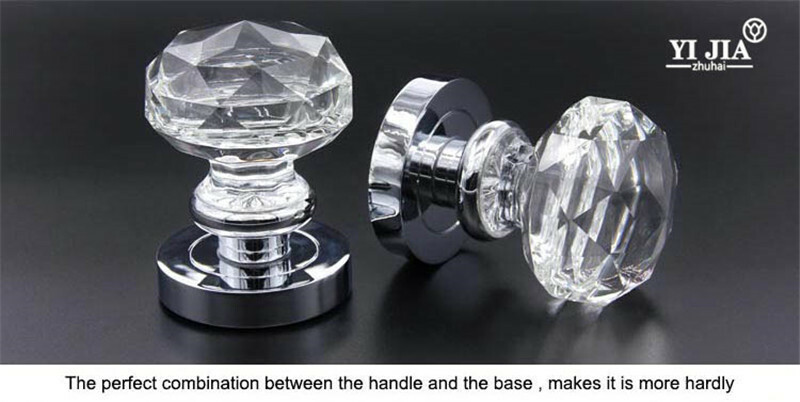 the design of the knob is ergonomically comfortable . 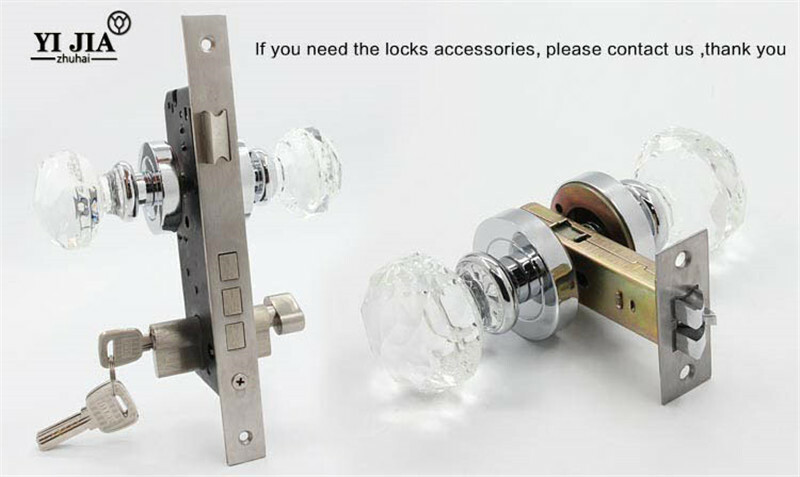 Gently twist it can open the door, and everything in control. 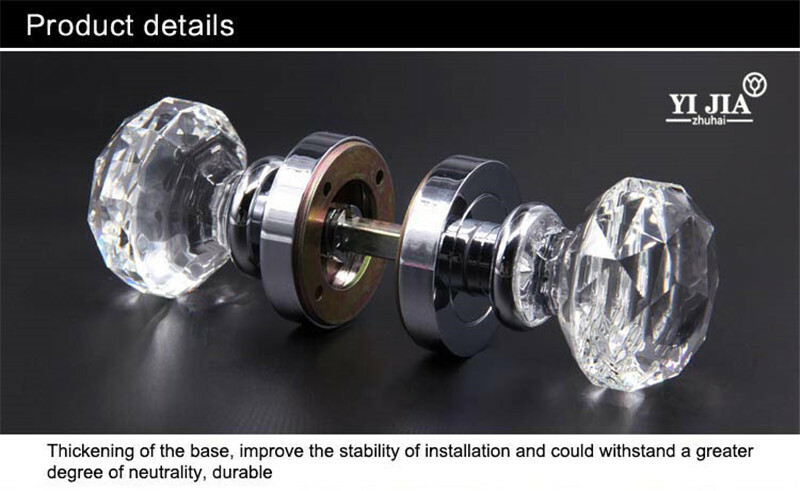 Raw materials are used K9 crystal. 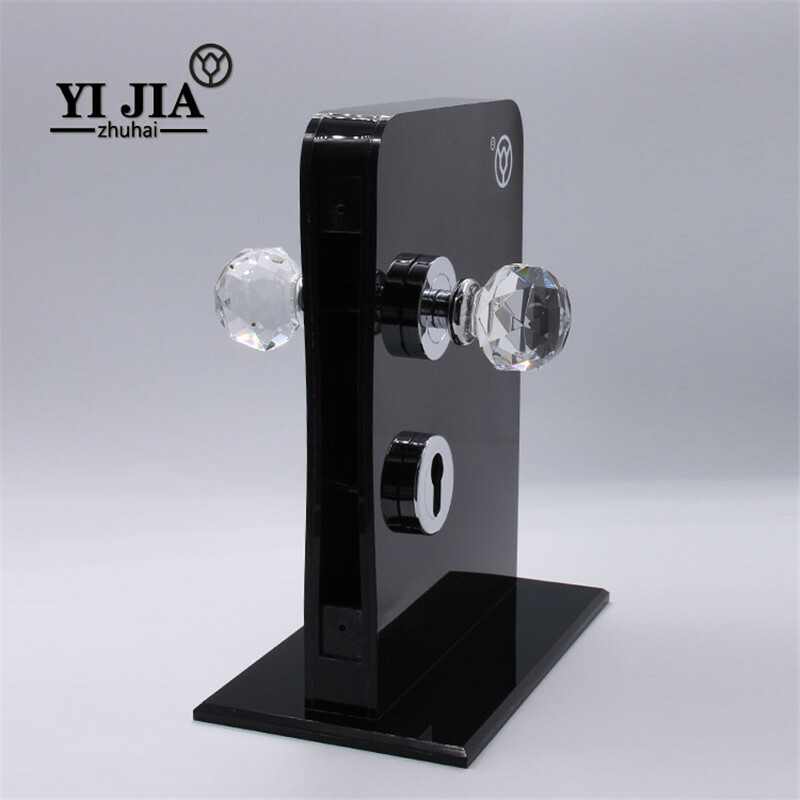 Peculiar shapes can be 360 ​​degrees gathered any angle of light, not leak a ray of light so long as not the night, you can shine. This production includes only two crystal handles and a bar. 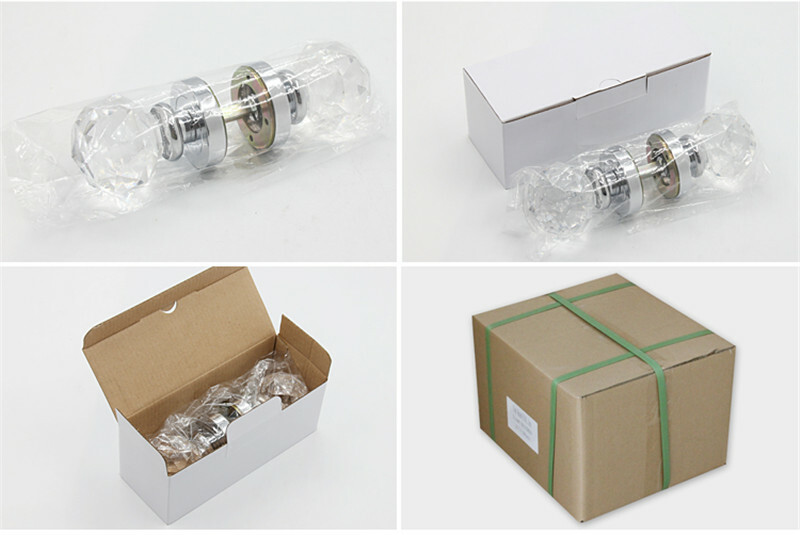 If you have any questions, please contact customer service or leave your message. 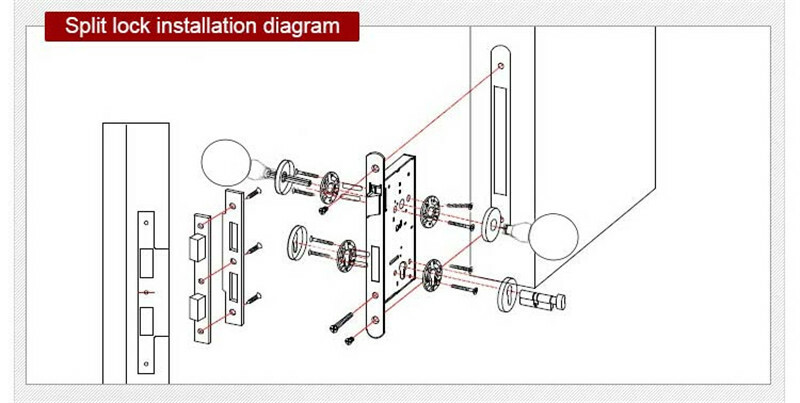 We will deal with it as soon as possible.